1XBET is a betting company recently introduced in the Ugandan market and is quickly expanding with over 400,000 online users including over 1,000 events daily. You can bet on a variety of popular sports: football, tennis, basketball, volleyball, ice hockey, golf, boxing, handball, American football, hockey, baseball, table tennis, biathlon, Aussie rules and bandy. They as well offer bets on cricket, snooker, Formula 1, cycling, ski jumping, curling, floorball, inline hockey and water polo. 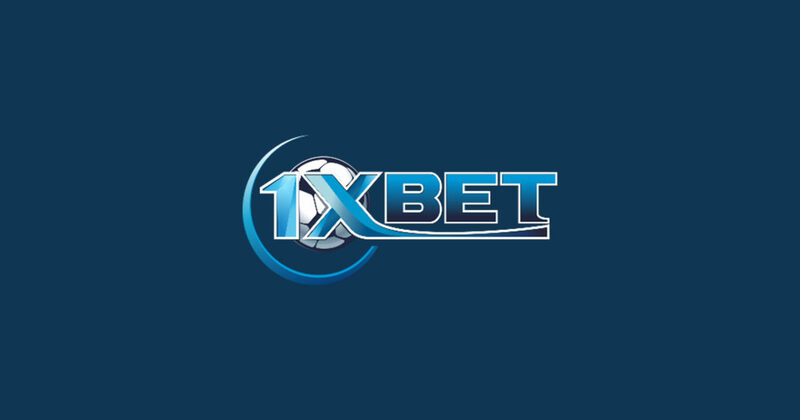 1XBET offers types of bets such as singles, accumulators, and system bets. It also offers many additional markets on specific events, like European handicap, correct score, run of play, over/under, team to score first etc. They also have a great selection of markets on international games on a club and country level. On a daily basis, 1XBET presents the Matches of the Day, which comprise the best daily offers. They also offer enhanced odds and increased stake amounts on all those matches! They have amazing odds that are far better than those of other betting companies. You can actually access odds of games 2 weeks a head, something that is rare with other betting companies. Live bets are available 24 hours a day. For most sports, more than 30 markets are offered for each event, including bets on corners, yellow cards, free kicks and so much more. You can top up your account at 1XBET betting shops or via various e-payment systems. 1XBET is also supported on Airtel Money, so you can use whichever method is convenient. Winnings LG your stakes are paid out through the same method that was used to make a deposit. In case you have any inquiries, 1XBET provides 24-hour customer support by phone on 256800113251. 1XBET offers an “Online consultant” (live chat) service and you can also get in touch with 1XBET by e-mail. Visit their website here, to register, enjoy bonuses and start betting away.